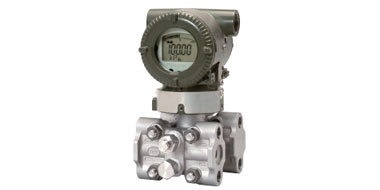 Pressure sensors intended for use in industrial process measurement and control applications are designed to be robust, dependable, and precise. Sometimes, though, it is necessary or beneficial to incorporate accessories in an installation which augment the performance of pressure sensors in difficult or hazardous environments. There are some scenarios where the sensor must be isolated from the process fluid, such as when the substance is highly corrosive. Glycerin’s freeze point is lower than water’s, meaning glycerin can withstand lower temperatures before freezing. The impulse line connected to the water pipe may freeze in process environments where the weather is exceptionally cold, since the impulse line will not be flowing in the same way as the water pipe. Since glycerin has a greater density and a lower freezing point, the glycerin will remain static inside the impulse line and protect the line from hazardous conditions. Share your pressure measurement requirements and challenges with experienced application specialists, combining your own process knowledge and experience with their technical expertise to develop an effective solution.